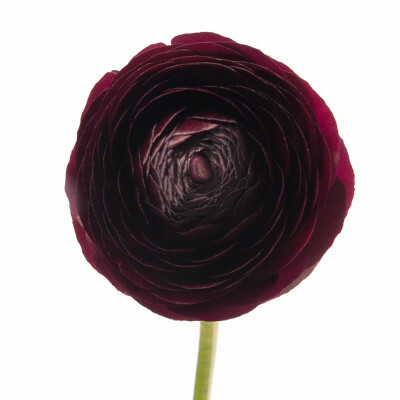 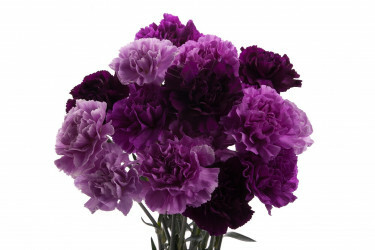 These are a stunning deep purple (almost black) flower – it’s tough to find true purple flowers! 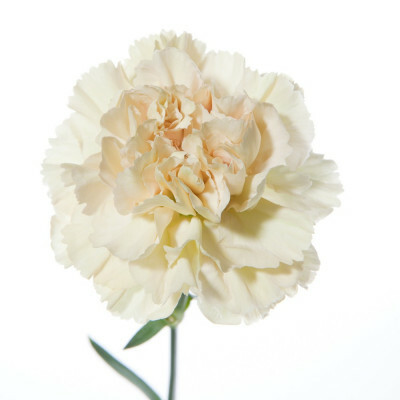 This unique variety is a hard to find beauty, but we’re excited to be able to offer it to our Flower Muse customers. 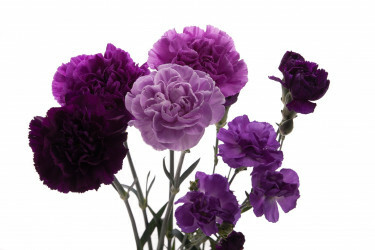 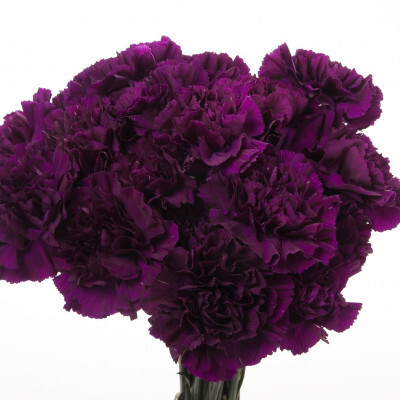 If you’re looking for deep dark hues, the gorgeous dark petals of this carnation will give any arrangement or bouquet a royal look. 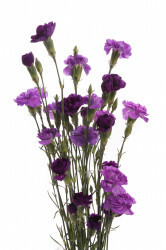 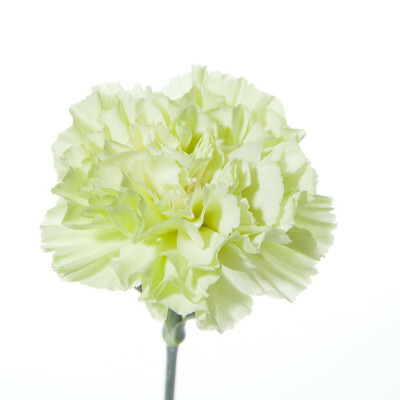 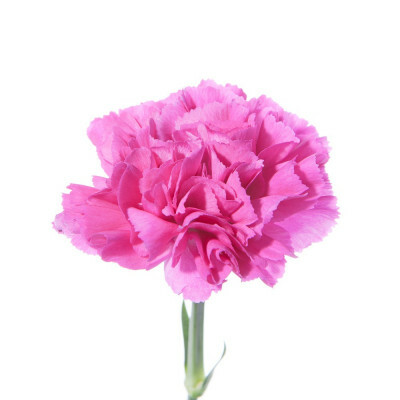 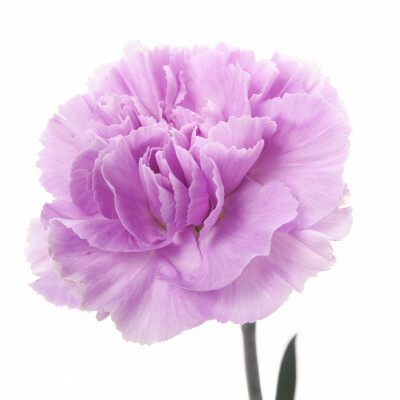 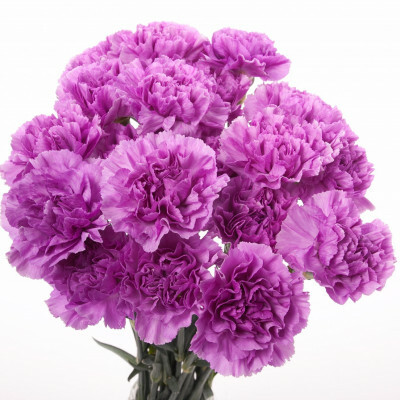 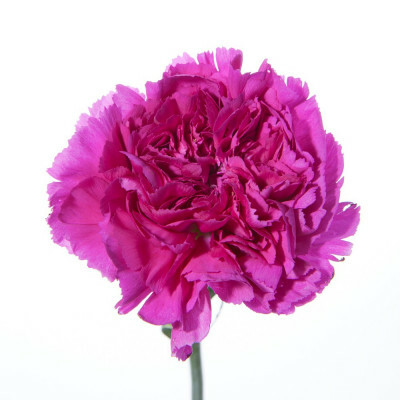 Carnations also have great vase life so you can count on these lasting at least 1-2 weeks. 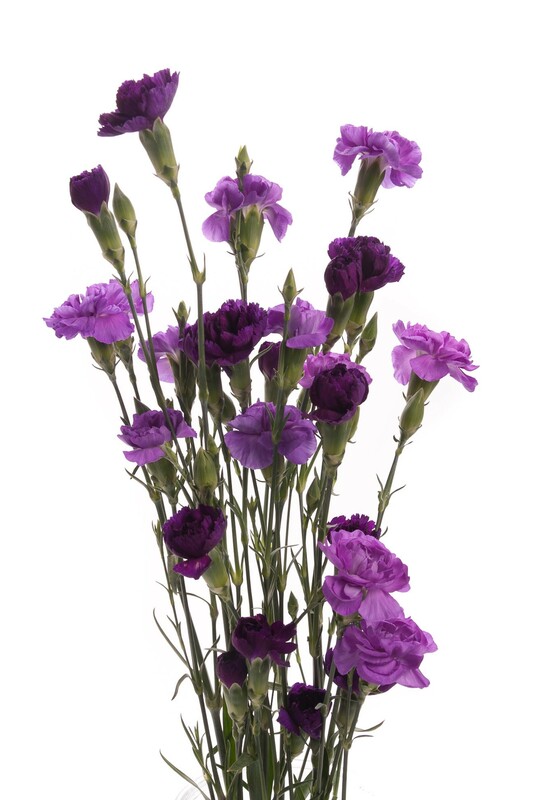 140 stems per box.